I did make some tear offs this year, but they were pretty standard, boring ones. 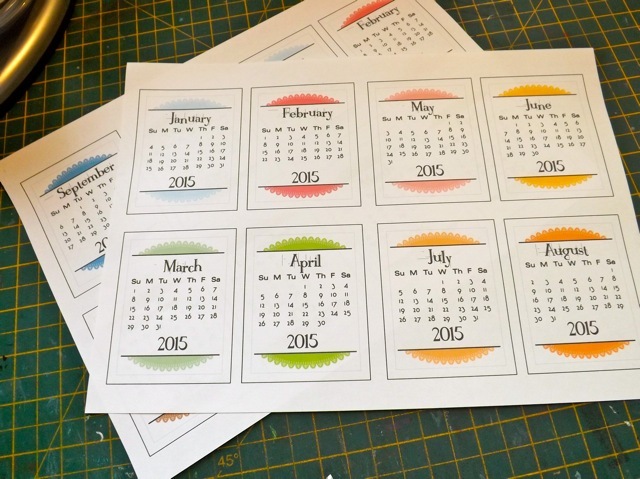 I also mentioned how you can change print settings on your printer and convert PL 3×4 calendar cards into sheets you can cut and turn into tear offs. As I was locating all my calendar stuff while creating the post from yesterday, I thought I might as well just convert the ones I had made, make the PDFs and add them here. This is a little misleading. The Doily calendars, the Sunday to Saturday and Monday to Sunday versions, are HUGE (nearly 12 MB) if I do more than one complete calendar in the PDF. So those two are ONE FULL CALENDAR in each file. They weigh in at almost 3 MB even so. These have a double set of lines around them. 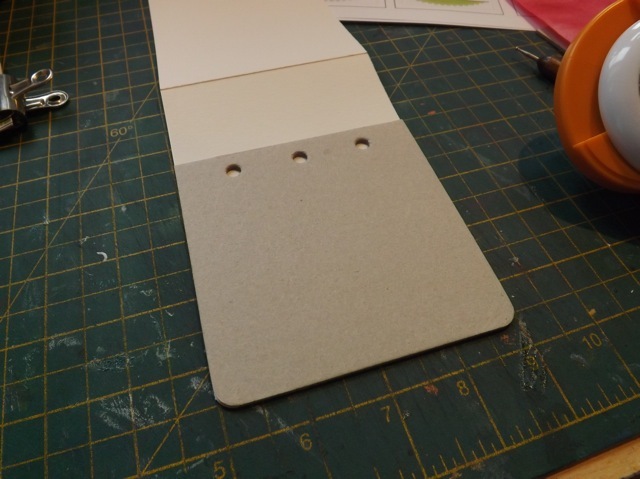 You can make them bigger by cutting along the outer frame if you prefer. Cut to the inner, pale grey line they are about 2 1/4 by just under 3 inches. All the others are this size as well. Cut to the OUTER black line they are just over 2 1/2 x 3 1/4. 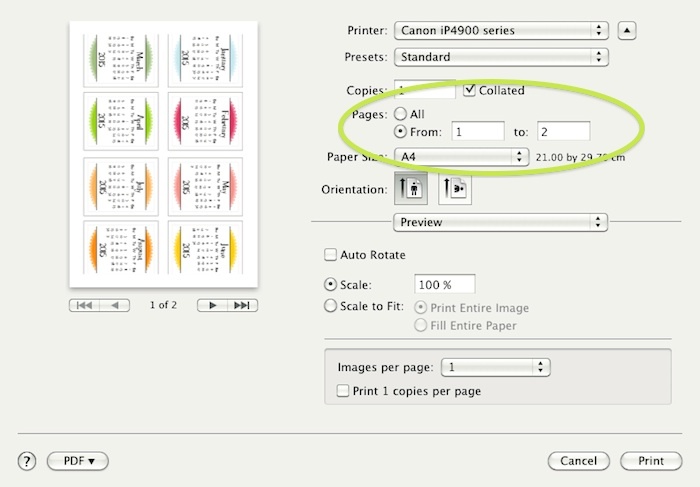 For the other two you can change the settings to print just one year by printing just page 1 and page 2. 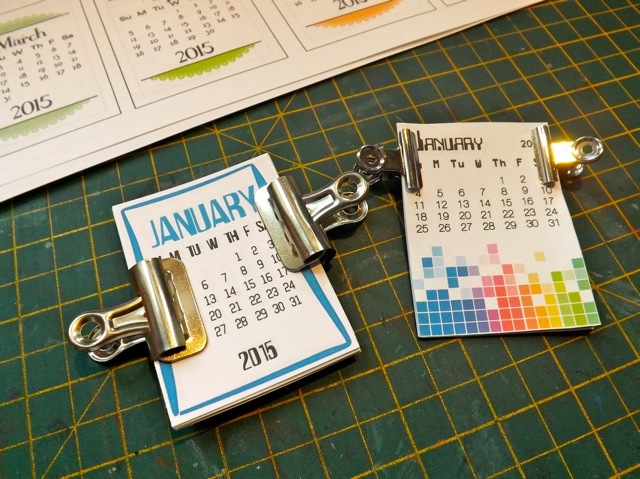 Printing all six pages will let you create FOUR full calendars. 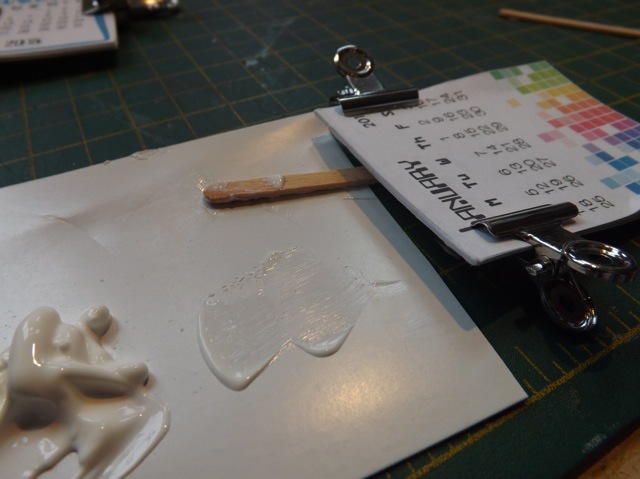 Once you print and cut you can use any method to make them a tear off that you like. or staple them. I would actually use two staples to keep them from shifting around, especially after a few months have been torn off. Threaded the twine thru and pulled so the loom band was partway thru the hole before tying it off. But if you make a …what are they called? box-alope? or put it in a larger envelope to hand deliver it, you will probably be OK. 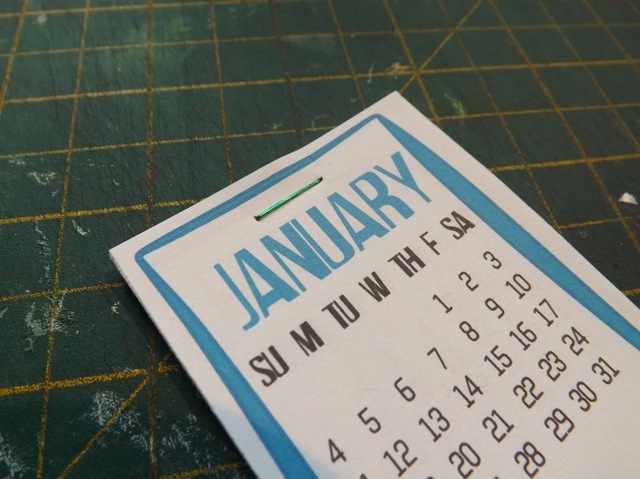 If you look back to this post you can see the process so you can make ANY 3×4 calendar card printable (PDF) into a tear off-sized version. You may not think they are worth the effort, but I think they look SO much nicer than the standard bag o’ tear-offs you can buy… up to you…. I just found your site and I absolutely love it!!! Do you have any tear offs for 2017 and/or 2018? I haven’t made any specifically, but I think you can use the doily ones that I set up to print 2 sets per page. I don’t have a printer yet so I can’t test them, but I think they should be an appropriate sort of size. 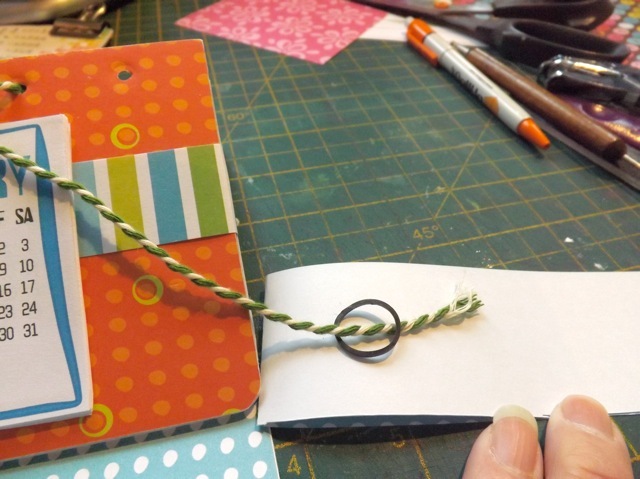 Another option might be to trim to just a smidge of the colourful frame and the text block section out of these https://scrappystickyinkymess.files.wordpress.com/2016/05/pastel2017_q.pdf and use them to make tear offs? I Love Funky Frame 2015! I get so many compliments about it from work colleagues. Could you make a 16 edition?? 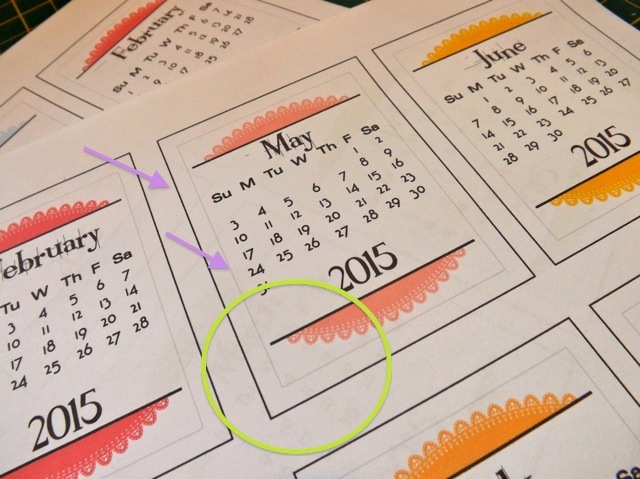 I am grateful for your wonderful calendar pdf files. 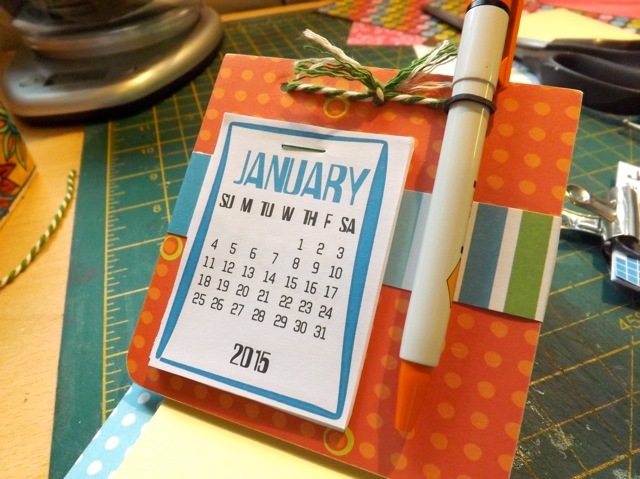 I am part of two calendar exchanges and they come in handy as well as adding a playful touch to my pages. thanks as always for sharing. 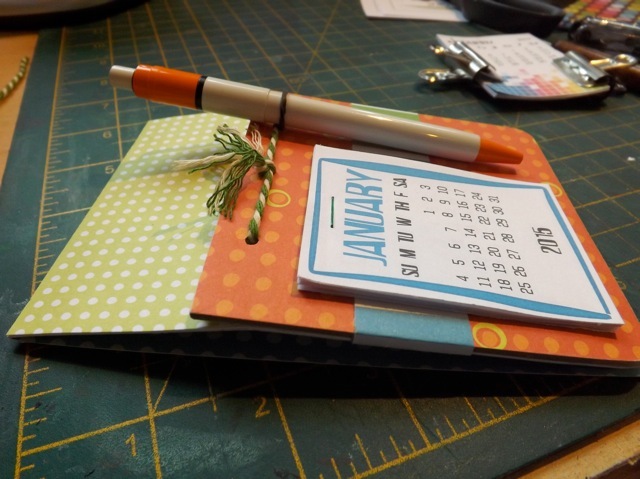 I get your posts d3livered to my inbox and have been loving your calendar posts; a while ago, i bought some new slimline CD cases so that i could make some of your CD case size calenders. However, you have put me in somewhat of a quandary because I love this one too. I’m just wo dering which one is the easiest and quickest to make… I’d love to go the extra mile and like the idea of giving the post its and the pen too, although i know i could adapt the CD one should i need to (somehow)??? Do you happen to have a family planner up your sleeve so to speak as this would be more useful for my sister in law with all the stuff she has going on with my niece and nephew (I think they’re going to have some rather busy evenings with dance, swimming, this and that). One day, when i can catch my breath, I’m going to have a sit down and take a wander through your whole repertoire and admire what you give so freely -which is much more than your printouts… your time, effort, photograph taking and well explained steps and tutorials take up a lot of your precious time, and I admire you for all of that – so, same as I say; it’s so much more than the printables per se. Thank you because I know where my first stop is for all things calendar and Project Life style journal cards. Wow. What can I say? Thanks for your lovely comments.